Should I Use a Practice Journal? 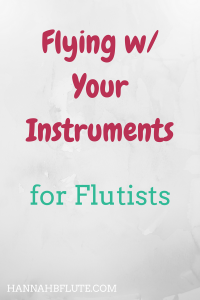 Practicing music should be fun. Plain and simple. Any practice that you don’t at least slightly enjoy will not be as beneficial. 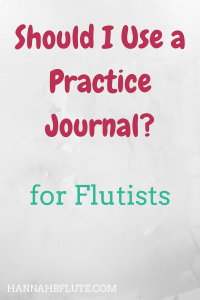 Thus brings the question: should you use a practice journal? Author HannahPosted on July 16, 2018 November 11, 2018 Categories Organization, TipsLeave a comment on Should I Use a Practice Journal? 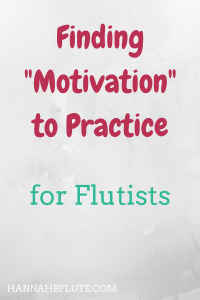 Whether you just have a music locker or a full room dedicated to practice, you need to keep it organized. 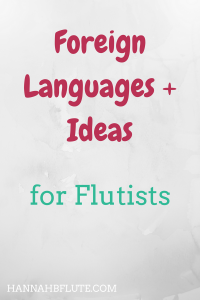 You need to be able to find pieces and exercise books when you need them. 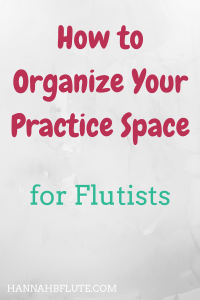 So, I’m sharing my tips for how to organize your practice space.